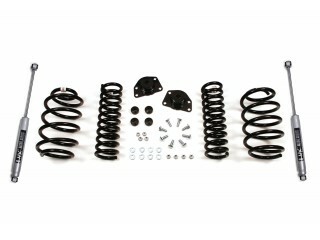 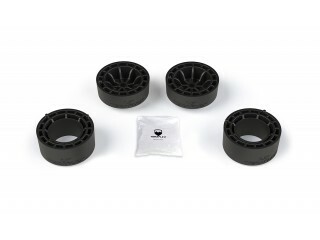 Greggson Off Road, offers 3.5" Lift Kit Suspension Rough Country very high quality. 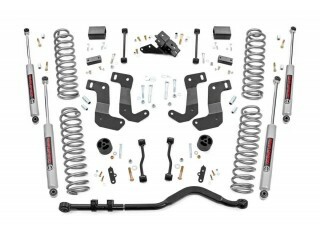 Put the finishing touch on your new JL with enough clearance to easily run 35in tires with Rough Country’s 3.5in Suspension Lift! 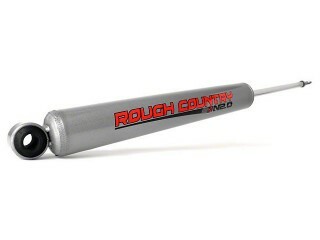 Rough Country’s 3.5in Suspension Lift includes front and rear coil springs with a linear coil rate that promotes incredible handling while retaining more lift height under load than other designs. 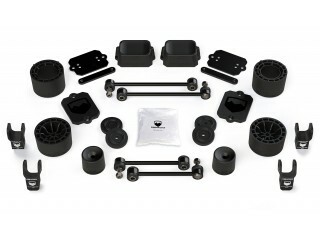 A set of control arm drop brackets allow you to retain the factory arms at the proper geometric angle for great handling and a smooth highway ride. 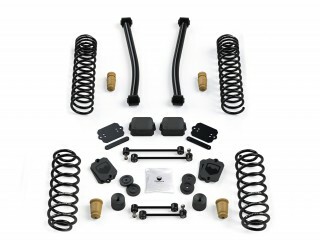 Better still, this kit features sway-bar links, bump stops and a front, adjustable forged track bar which helps keep your axles tame even under demanding off-road action and is easy to adjust on the vehicle. 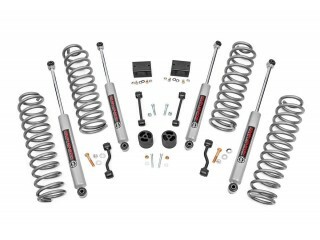 Jeep JL models lifted 3.5" or taller are prone to driveshaft damage at full suspension droop. 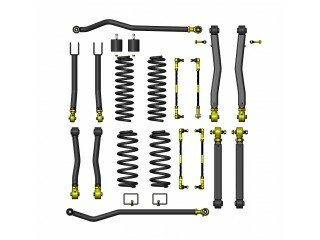 The factory shaft does not have adequate clearance once lifted and will cause damage to the Rzeppa joint if the driveshaft spins while the suspension is fully flexed or articulated. 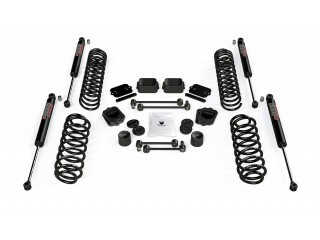 Rough Country’s Kit includes an aftermarket front CV driveshaft to eliminate this issue and allows you to take advantage of the full travel potential of your lifted Jeep JL! 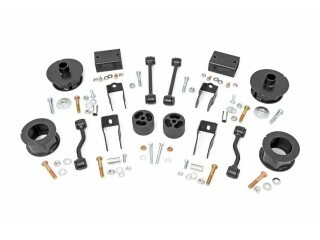 Rough Country’s Jeep JL 3.5in kit features an easy installation process with only light drilling required for an easy, no-fuss assembly.